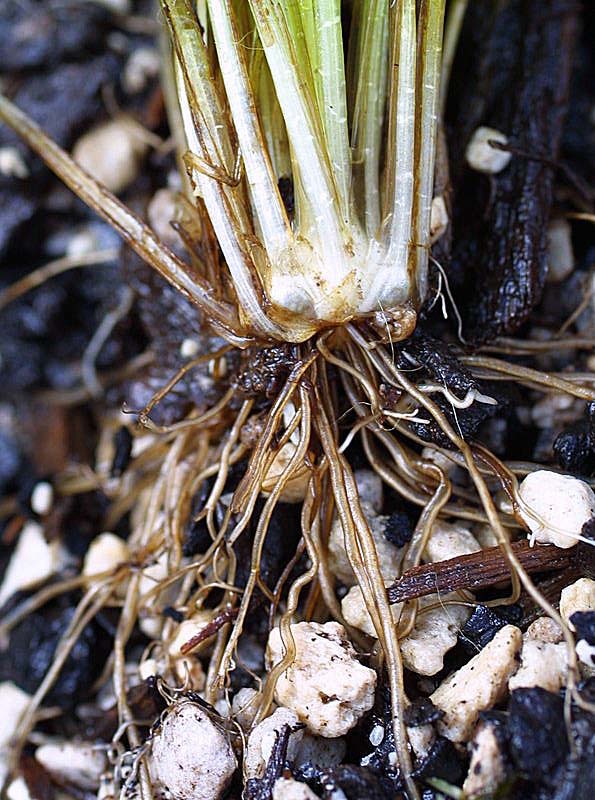 Isoetes kirkii is a small semi-aquatic plant with a perennial tuber producing tufts of slightly fleshy and grass-like leaves. 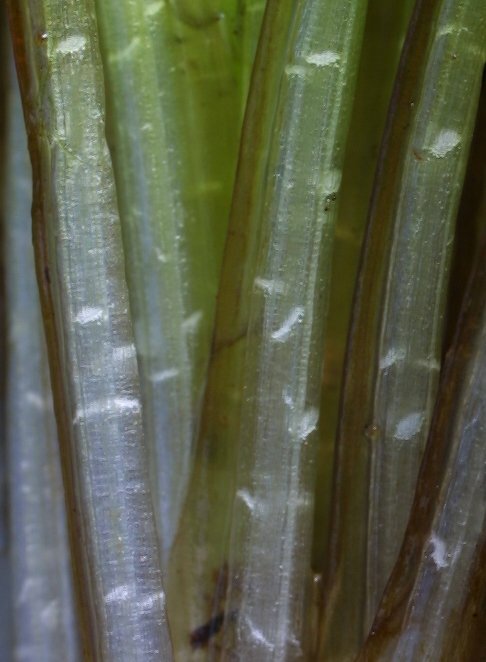 A small appendage (ligule) is present at the base of the leaf on its inner surface. 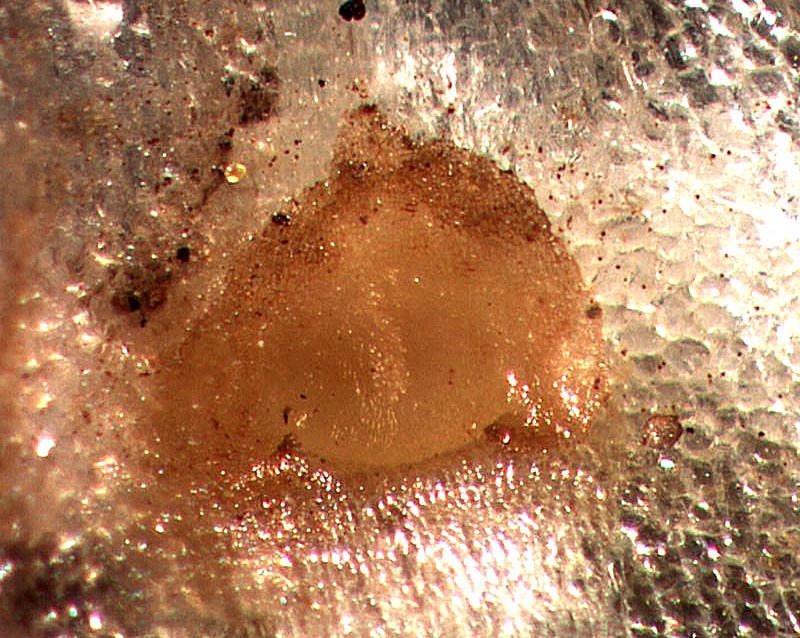 Sporangia are found inside swollen leaf bases. 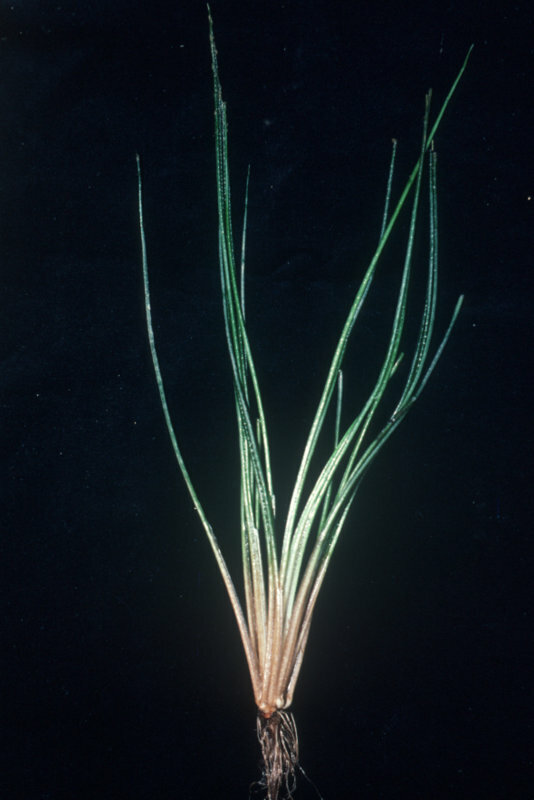 Two species of quillwort are fond in New Zealand both of which are endemic. 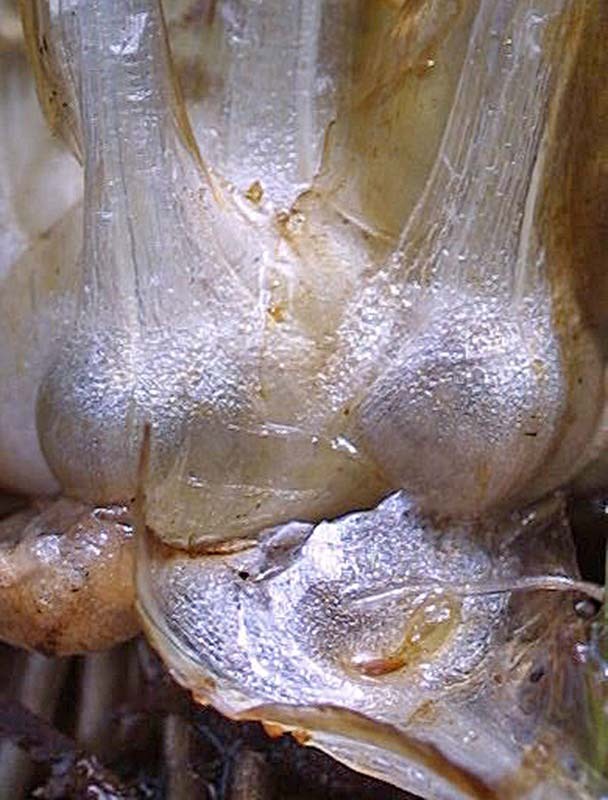 Isoetes kirkii is found in lakes in both North and South Islands. 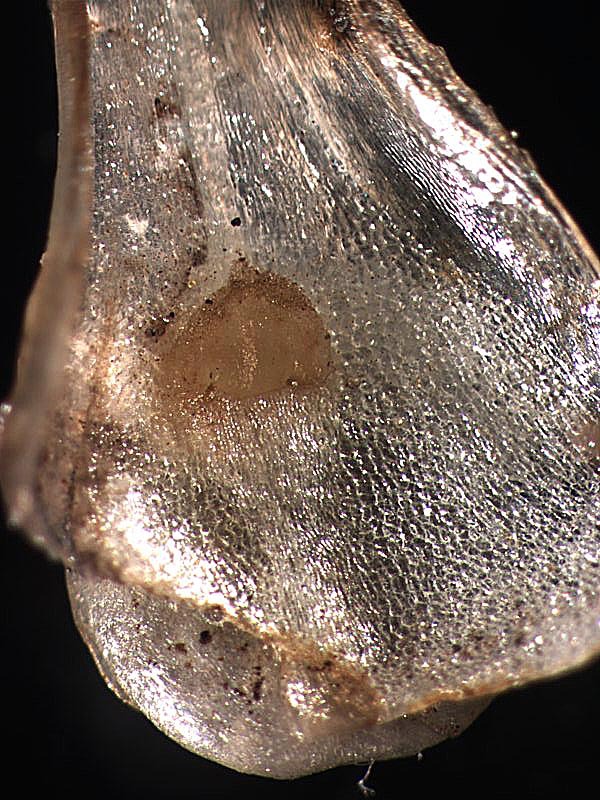 Stem appearance: fertile stem absent.